Between Bangkok international airport Suvarnabhumi and Surat Thani AIrport. 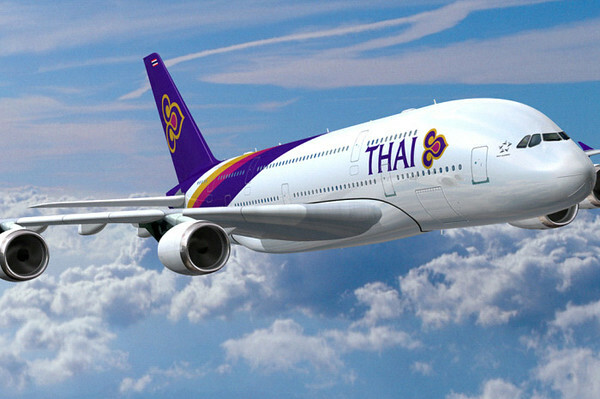 Between Kuala Lumpur (KUL) airport and Suvarnabhumi and Surat Thani AIrport. The Surat Thani airport is distanced about 1 hour drive from the ferry pier in Donsak. * all flights schedule are subject to change.